UNIX has changed the way people used to learn and program with computers. 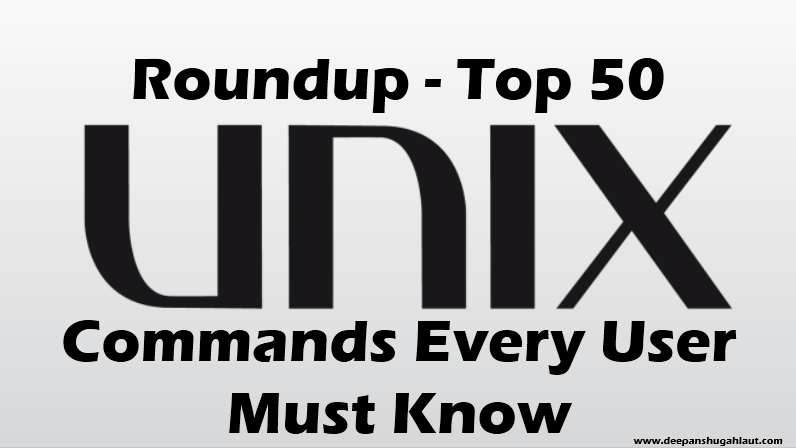 This article (and slide deck as requested by my colleagues) deals with UNIX in particular and will help you understand it in general. UNIX is a multitasking, multi-user Operating System from AT&T that runs on a wide variety of computers from micro to supercomputers. It was written in C language by Dennis Ritchie and Ken Thompson in 1969. Even though UNIX was created by scientific communities, its flexibility, robustness, and abundance of a comparable alternative led to its successful acceptance in the market. 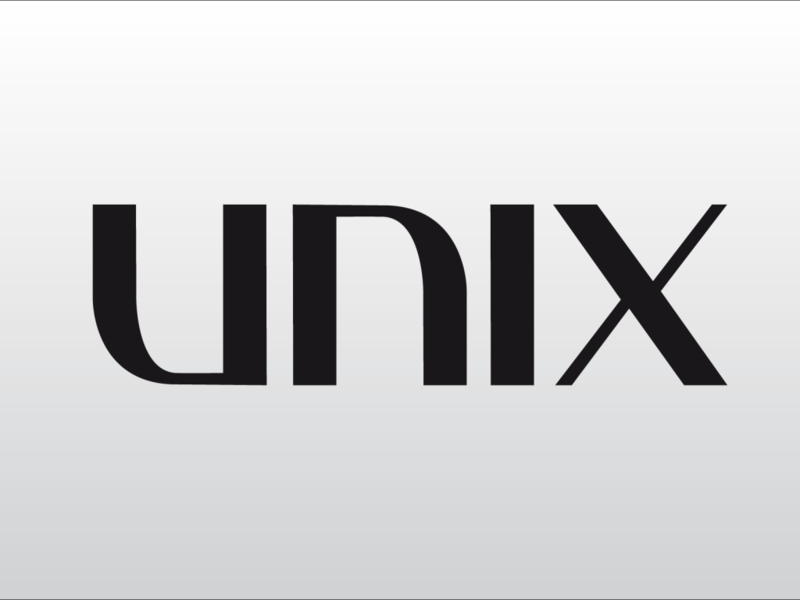 The success of UNIX has led to many different versions for use and sale. Universities, government bodies, research institutes, and computer companies all began using UNIX system to develop many of the technologies which today are part of UNIX system. Both Apple’s iOS and Google‘s Android are the variations of basic UNIX operating system. Any thoughts or comments? Please share in comments. 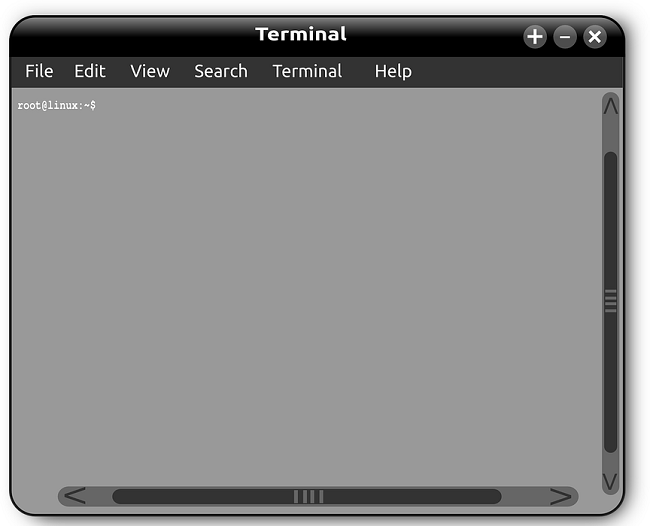 What is Unix Shell and What Does It Do? 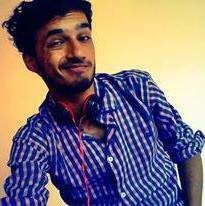 The article was good …………Thanks Deepanshu. Thanks Mohit. It’s good to hear that you enjoyed.